Use Delybazar Mobile app and shop groceries on the go! 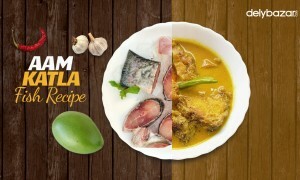 Bengalis are famous for their craze for fish and fish dishes. 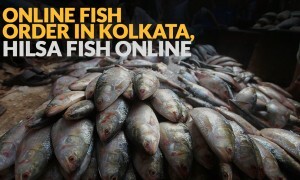 And taking this craze several notches higher, Delybazar organised the biggest online fish festival. 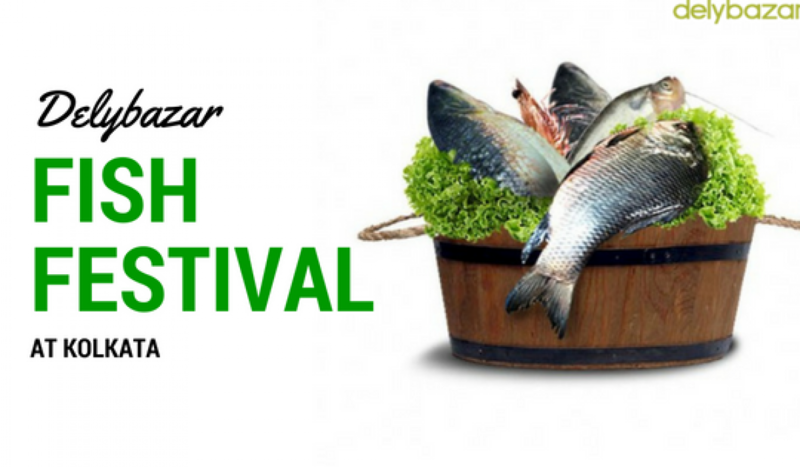 The festival was organised from 8th to 12th November this year and attracted fish lovers from all across Kolkata. The idea behind the fish festival was to introduce the customers to a variety of fishes at amazing rates. There were great offers. 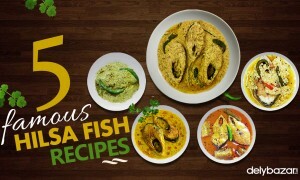 The festival offered fishes such as Pomfret (500 gm for 225 INR), Hilsa (full fish for 299 INR), Bekti (500gm for 175 INR), Galda Prawn (500 gm for 25 INR), and Tangra (500 gm for 160 INR). The online festival attracted huge traffic to our website. Lots of people visited and ordered fish from Delybazar. We delivered total 550 kilogrammes of fish to all over Kolkata. Apart from that, we also expanded our number of registered customers as within that duration we received 233 new registrations. 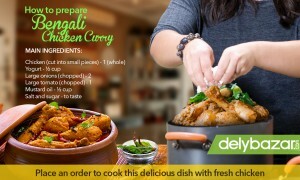 Surprise Guests with Sumptuous Bengali Chicken Curry… Here’s How!